My skin is extremely dry. 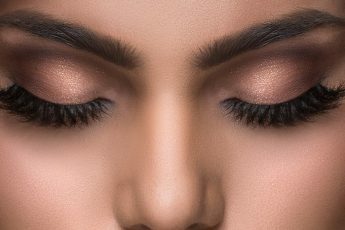 I get blotchy patches, my make up base starts getting cracks, my perfume doesn’t stay for long, and especially during changing weather my skin gets irritable. The biggest challenge I face day in day out is choosing the right skin care products. Ones with fragrance don’t suit my skin. Night creams don’t let my skin breathe and there is always a weird rash or break out. Bleaches, polishers, toners burn my skin, so more often than not, I’m in a fix as to what I should use. 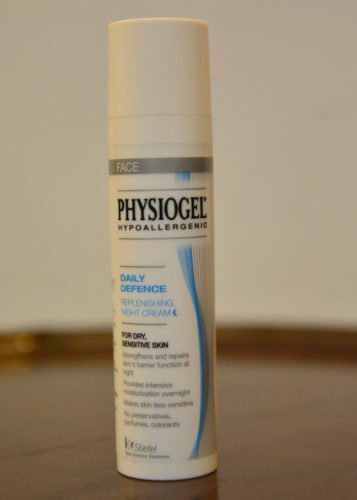 When I spoke to a friend who works with Physiogel, he suggested I try out their products for 2 weeks and see whether or not they suit my skin. Since Physiogel contains lipids that are similar to ones found in skin, they help replenish dry skin faster. For those who do not know, lipid is the outer barrier of the skin and if it is compromised the skin can lose moisture quickly and become dehydrated. The lipid deficient skin is more prone to dryness and irritability, as is the case with me. When I used to wash my face with a PH balanced face wash, my skin was stretched. Using a day cream clogged my pores and I would get a rash like condition after a few days. When I wash my face and apply Physiogel day moisturizer, the skin feels light and breathes better and I haven’t had any new outbreaks. I am thinking of continuing with the products. Even though there hasn't been a complete reversal for my skin problems, but in the changing weather of Lahore, it is after a long time that damage has been minimal. And I would like to think it is because I am more regimented in my skin care routine, and because Physiogel suits me. (It is however always best to consult a dermatologist if you are starting a new product).